This database is by no means complete. As the history of the company grows, we will add to this database. Please send additions and corrections to webmaster@tallcomanche.org. Listed alphabetically. 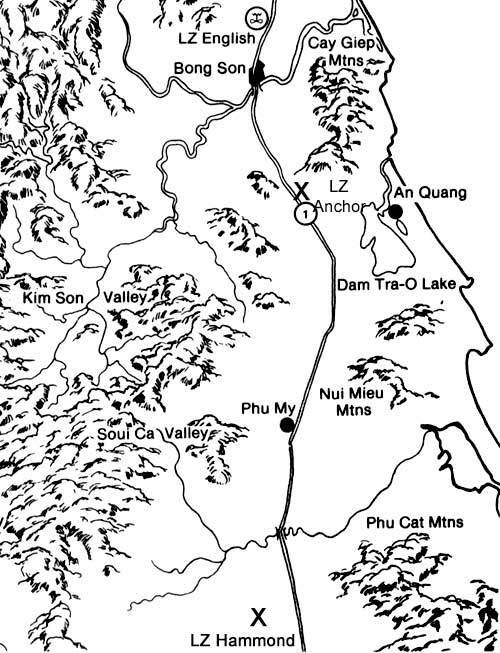 We are grateful to Michael P. Kelley and the locations of the bases found in his book "Where We Were in Vietnam." It is an excellent reference, and recommended for any student of the war. 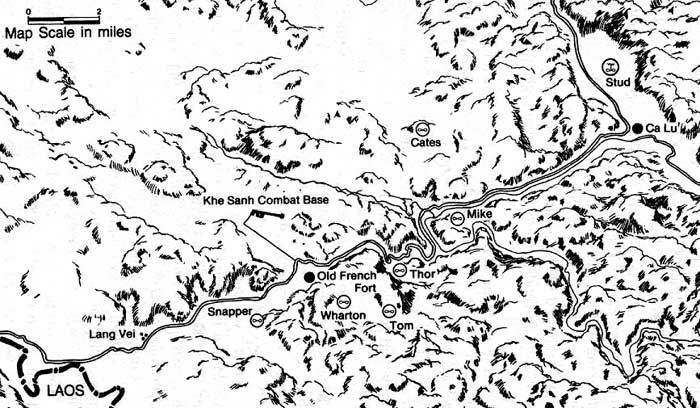 Binh Dinh Province Ah Khe was also known as Camp Radcliff, and was the main division base camp from the time the 1st Cav landed in Vietnam in 1965 until it deployed south in the fall of 1968. Named after SGT Bedford Drinnon, the last KIA suffered by C 2/5 Cav. Was small, with two tubes of 105 artillery, 2 81mm mortar tubes, and secured by one platoon of infantry. Binh Dinh Province, Bong Son plains, on Route 1, north of the town of Bong Son. Map Large brigade-sized base, with an air strip suitable for C-130 aircraft. Originally named LZ Dog. 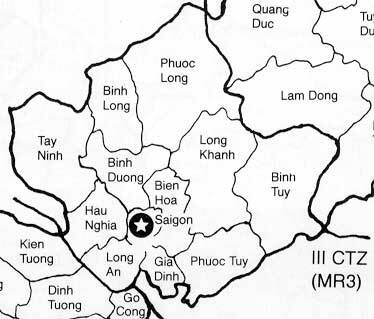 30 kilometers NE of Bien Hoa Air Base, III Corps This was the last FSB occupied by 2/5 Cav. 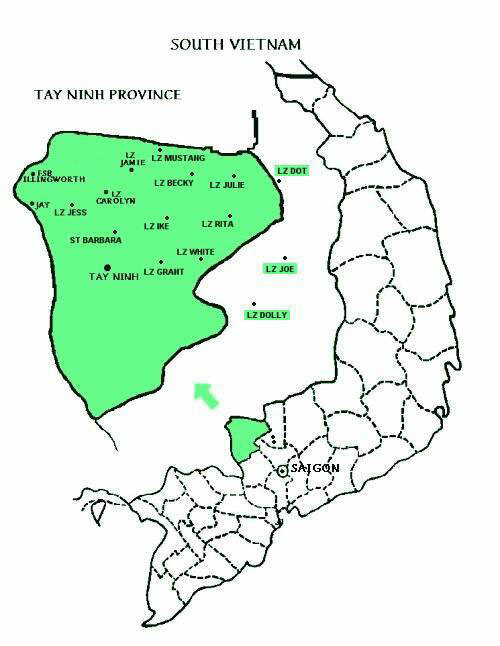 It was turned over to 1/12th Cav on March 15, 1972, after which the battalion flew to Bien Hoa and was disbanded. III Corps Built on March 29, 1969 after a bad fire fight. Named for PFC Billy Lauffer of C 2/5 Cav, posthumously awarded the Medal of Honor for actions in September, 1966. Originally built by the 199th Light Infantry Brigade, it was turned over to the 1st Cav when the 199th departed in September 1970. Built at the foot of Nui Chau Chan, a small mountain with a signal unit on top, but with enemy spotters on the mountain itself. It was a large base and built to be permanent. D 2/5 Cav. CA'd into the LZ on 13 May (miserable rainy/foggy day). 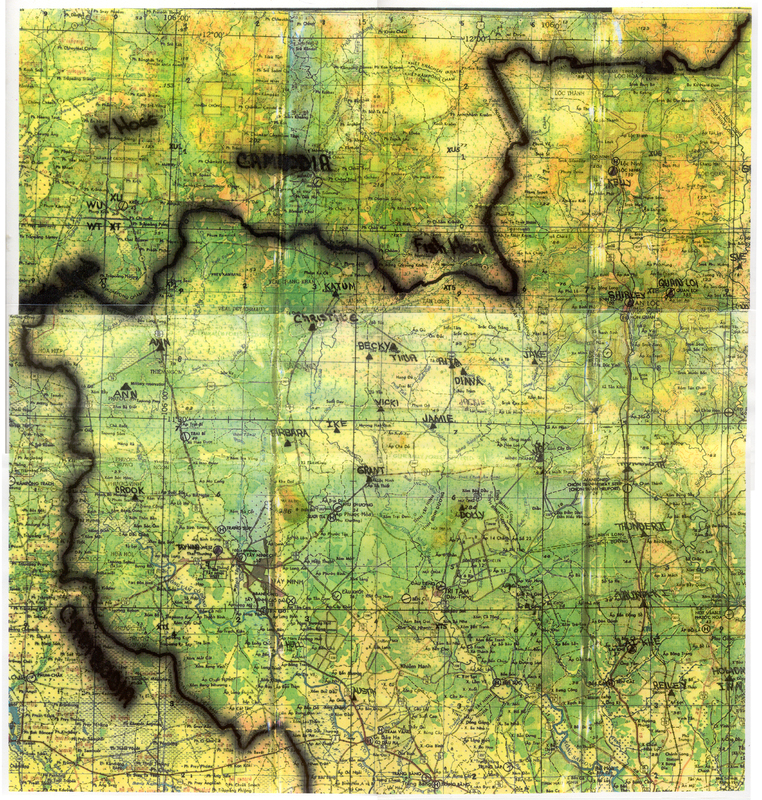 On 14 May, at first light, was probed by NVA forces. The berm was incomplete at about 18 inches of height. 18 NVA were killed and 1 US wounded. 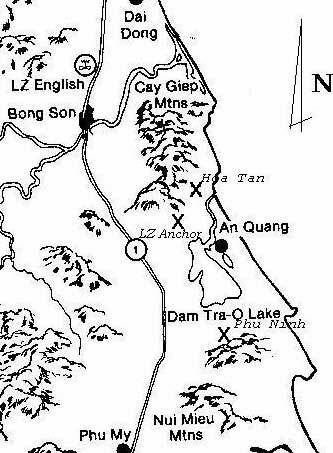 Binh Long province in general vicinity of Loc Ninh, Song Be, and Quan Loi - near the Fish Hook in III Corps. From what little information is available about FSB Wishart, it seems to have been a small firebase an part of the protective ring around the Long Binh/Bien Hoa/Saigon complex late in the war. Named for LTC Leonard P. Wishart III who had the unusual opportunity to serve with 2/5 Cav on two tours. The first was in 1967 as the Battalion Operations Officer (S3), and the second was as the Commanding Officer from August 1970 to early 1971.